31. And God saw every thing that he had made, and, behold, it was very good. And the evening and the morning were the sixth day. Genesis 1:1-31 KJV. 16. I Jesus have sent mine angel to testify unto you these things in the churches. I am the root and the offspring of David, and the bright and morning star. Revelation 22:10-16 KJV. 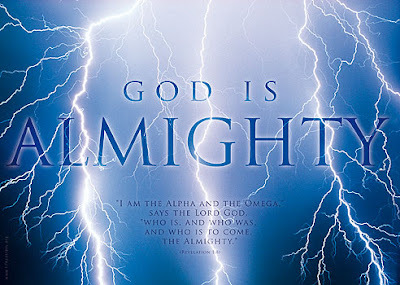 "I am the Alpha and the Omega," says the Lord God, "who is, and who was, and who is to come, the Almighty." Revelation 1:8 NIV.